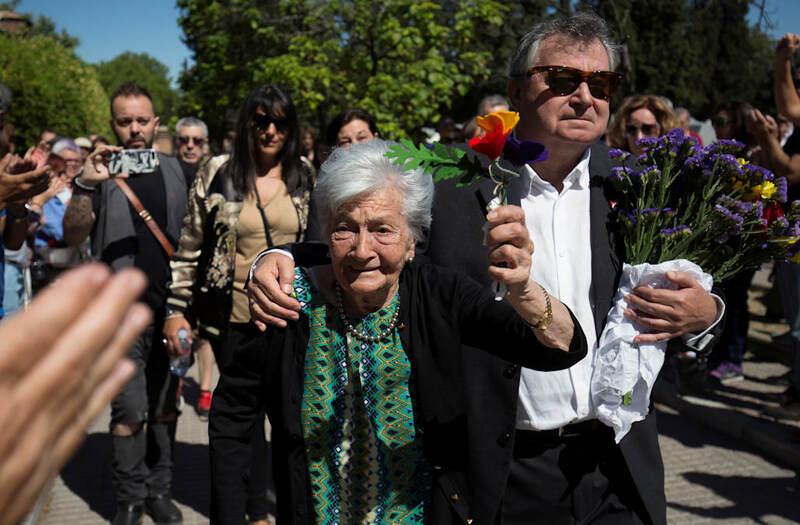 MADRID (Reuters) - On the cusp of her 92nd birthday and after decades of waiting and uncertainty, Ascensión Mendieta, daughter of a victim of political violence killed almost 80 years previously, finally buried her father on a bright Sunday morning in Madrid. Hundreds of mourners turned out to attend the non-religious ceremony in Madrid for Timoteo Mendieta, a trade unionist shot in the months following the Spanish Civil War and buried in a mass grave in a Guadalajara cemetery. 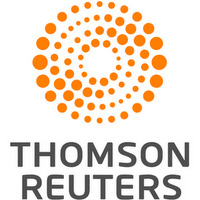 The search for Timoteo Mendieta's remains marks the first instance of graves being dug on the orders of an Argentine judge in a lawsuit seeking redress for crimes committed during the 1936-1939 civil war and the almost four-decade dictatorship of General Francisco Franco that followed. "(Burying Timoteo) means the end of a cycle and the end of a tremendous battle against the Spanish state, which has been, I would say, very cruel to families who have relatives in mass graves," Francisco Vargas Medienta, grandson of Timoteo, said after the funeral. Attending the ceremony accompanied by her three children, Ascensión Mendieta held a bouquet of flowers decorated in the red, purple and gold of the Second Spanish Republic, which was overthrown by the forces loyal to Franco. Among those paying their respects were relatives of victims of the Franco regime, several of them currently in the process of fighting their own legal battles to obtain exhumation orders to search for murdered family members. In the Guadalajara cemetery mass graves alone, there are an estimated 800 victims of political violence, according to the Association for the Recovery of Historical Memory (ARMH), a non-profit group that works to recognize victims of the war. Following the Guadalajara exhumation, around 100families of victims believed to be buried there requested help to identify remains. In an effort to smooth a 1977 transition to democracy, Spain passed an amnesty law pardoning political crimes committed in the past – the so-called "Pact of Forgetting". Some exhumations began in 2000, though the resting place for many victims are still unknown. The ARMH has documented114,226 cases of men and women buried in mass graves around Spain. "There are at least 3,000 mass graves. We're not even sure exactly how many, but it's a lot," said Emilio Silva, head of the ARMH. Ascensión Mendieta – who was 13 when she unwittingly opened the door to the men who took her father away - has repeatedly said she hopes the case of Timoteo serves to highlight the large numbers of remains still unidentified. Francisco Vargas Mendieta said that the experience left his mother, and many like her, emotionally scarred, and that activists would continue working to identify the dead. "My mother has always lived with this wound," Vargas said. "And there are many people like her even now. We are not going to stop until the maximum number of people possible are able to take flowers to those who were executed, or until these people receive a dignified burial." Historians estimate as many as 500,000 combatants and civilians were killed on the Republican and Nationalist sides in the war. After it ended, tens of thousands of Franco's enemies were killed or imprisoned in a campaign to wipe out dissent.